Got Zucchini? 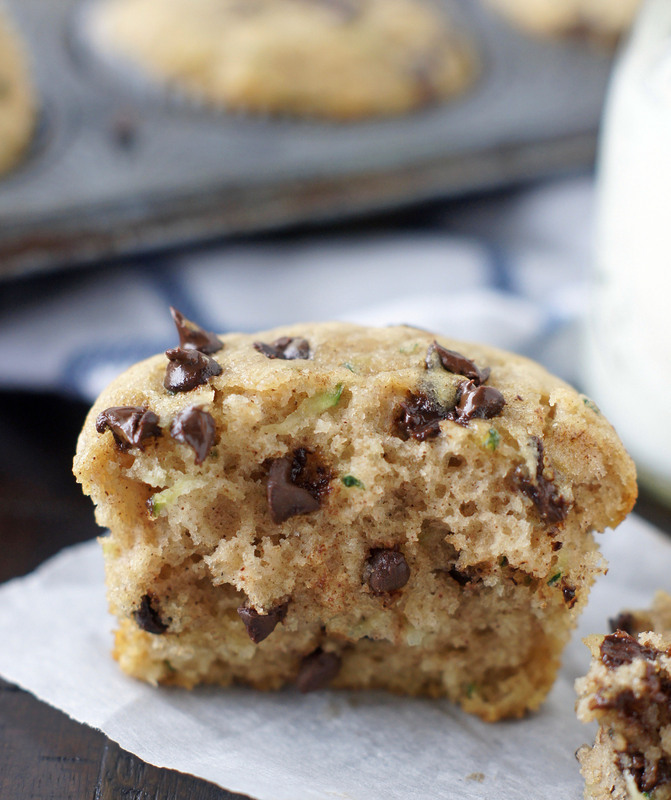 Then these Zucchini Chocolate Chip Muffins are what you should be making. These are super quick, delicious and so easy to make. 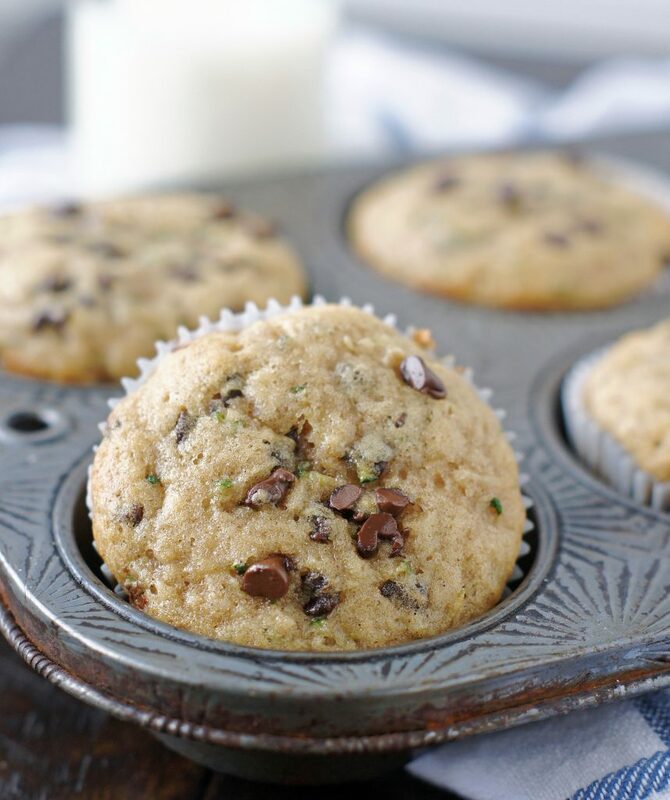 The mini chocolate chips make them even more delicious! 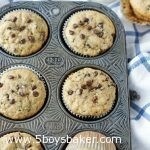 If your garden has an over abundance of zucchini or your finding gigantic zucchinis left anonymously on your front porch, these Zucchini Chocolate Chip Muffins are the perfect thing to make. My garden is not overflowing with zucchini, but it is with tomatoes, butternut squash and spaghetti squash. Fortunately my father-in-law plants zucchini and always keeps me supplied with those green beauties that somehow seem to grow 10 inches overnight . 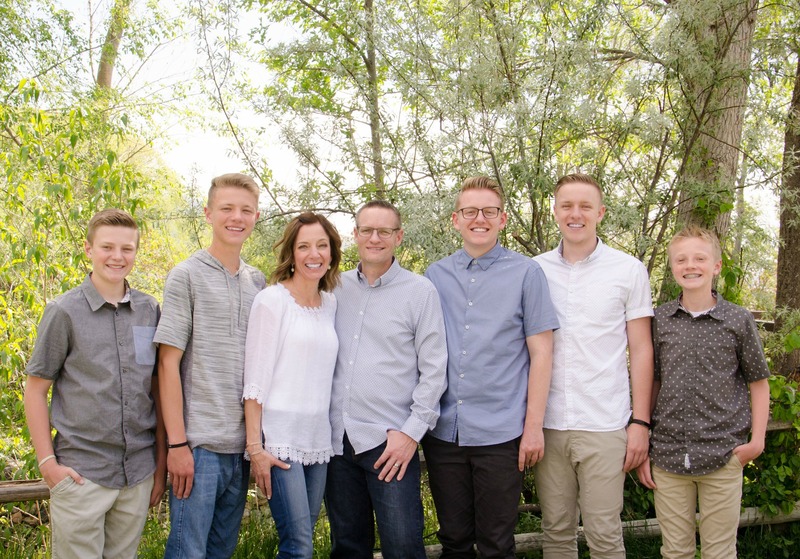 . . total over achievers! If you aren’t lucky (or maybe unlucky) enough to have a garden full of zucchini, I hope your neighbors come to your rescue and let you take some off their hands. I’m guessing they’ll be more than happy to get rid of them. You may just have to promise them you’ll bring them one of these muffins. However or wherever you get your hands on some, you really, really need to make these muffins. They really are delicious and so quick and easy to make. 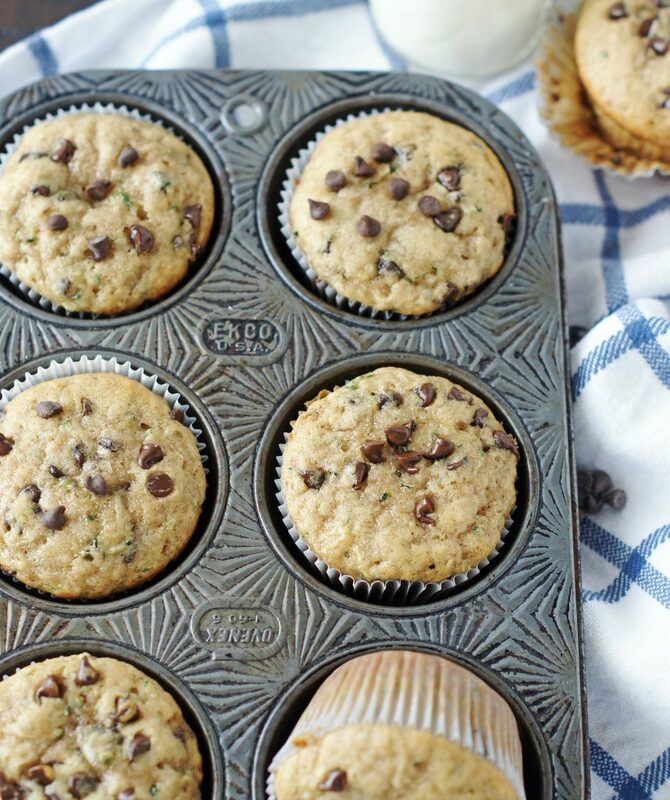 Now if you’re opposed to chocolate chips in your zucchini muffins, you can certainly leave them out, but why in the world would you do that? Combine flour, sugar, baking soda, cinnamon, and salt in a large bowl. Mix egg, oil, applesauce, milk, lemon juice, and vanilla extract in a bowl; stir into dry ingredients until just moistened (you want some flour streaks to still be there). Fold in zucchini and chocolate chips until just mixed in. Fill prepared muffin cups 2/3 full. Bake in preheated oven until a toothpick inserted into the center of a muffin comes out clean, 20 to 25 minutes. Sounds yummy! When is the applesauce added? Oops, fixed that in the instructions Irene. Sorry about that.